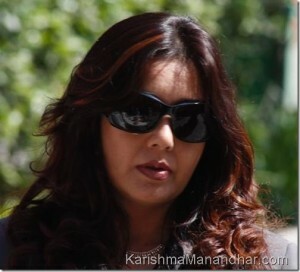 A photo gallery featuring Karishma Manandhar in a program. 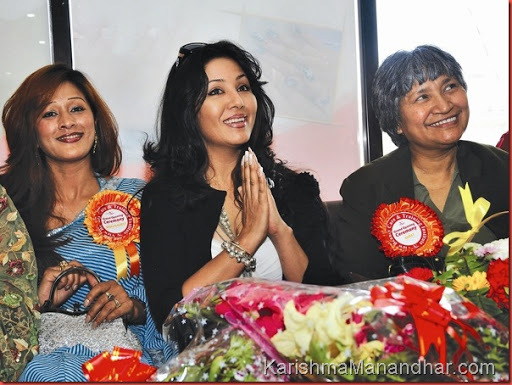 The program was held some time in 2009. 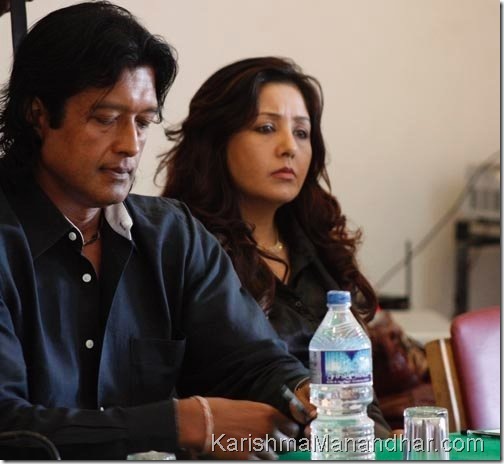 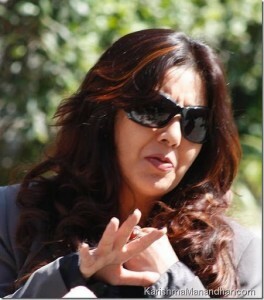 Karishma is seen with Rajesh Hamal and Nir Shah. 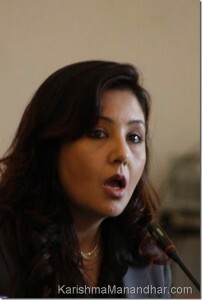 Photo credits Madan Mani Adhikary.